With the BlackBerry Hub, you can gather all messages, notifications, and events that you receive from your accounts in one convenient location. Email: Add almost any email account to your device, including work and web-based email accounts. 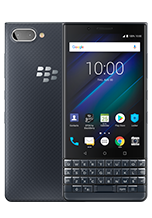 Text messages (SMS/MMS): If text messaging is part of your wireless service plan, you can see a list of recent text messages in the BlackBerry Hub. 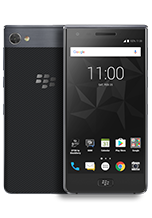 Calls: The BlackBerry Hub shows you the calls you make and receive, including any missed calls. BBM and instant messaging: After you add instant messaging apps to your device, you can access your chats through the BlackBerry Hub. 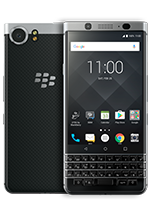 Upcoming events: You can open and respond to meeting invitations and peek at upcoming meetings or events without leaving the BlackBerry Hub. Social networking: Messages and notifications for most social networking apps appear in the BlackBerry Hub. 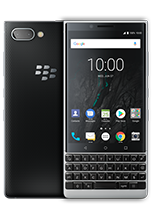 Note: To send or receive information, or add accounts to the BlackBerry Hub, your device must be connected to a wireless network.